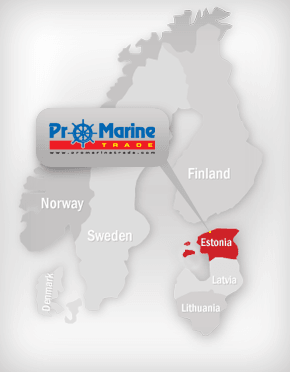 HELSINKI INTERNATIONAL BOAT SHOW 2015 - The Biggest Marine Webstore Around The Baltic Sea ! Association of Estonian Boatyards (AEB) will be participating at Helsinki International Boat Show 2015 which is the biggest event of its kind in Finland and in Northern Europe. The show will take place at Helsinki Exhibition & Convention Centre on the 8-15th of February. • Under 12-year-olds must be accompanied by an adult.